Pre-fabricated membrane designed for use on structures where vegetation is foreseen (ex. roof gardens, buried works, etc.). The excellent and long lasting performance of MAXITEC ANTI-ROOT are given by the sum of the characteristics which provide a very high resistance to both root penetration as well as aggressive chemicals such as fertilizers. The anti-root additive is not in anyway washed out of the compound and resists the heat of the open flame torch during application. 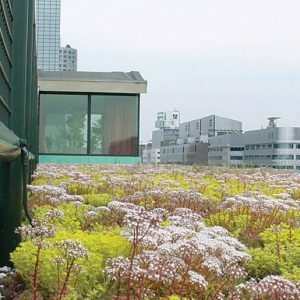 Green roofs are not just another trend. The tendency towards green roofs has increased remarkably over the last 20 years. With the Renolit Alkorplan LA membrane, Renolit has proved to be competitive having completed various green roof projects over many years. 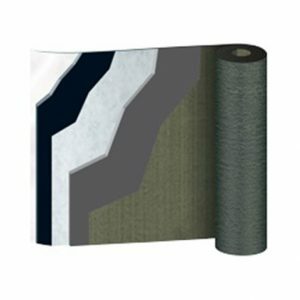 Thermoplastic roofing membrane of flexible pvc-p, glass-fibre fleece reinforced and backed with a 300g/m² polyester fleece. Successfully passed the FLL root resistance test. The SKZ institute Würzburg has certified a lifetime of more than 50 years for RESITRIX®. This is more than double the lifetime of a standard roof. 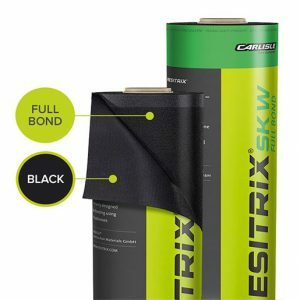 Furthermore, RESITRIX® is the only product for which the heat-welded seams have also been certified.